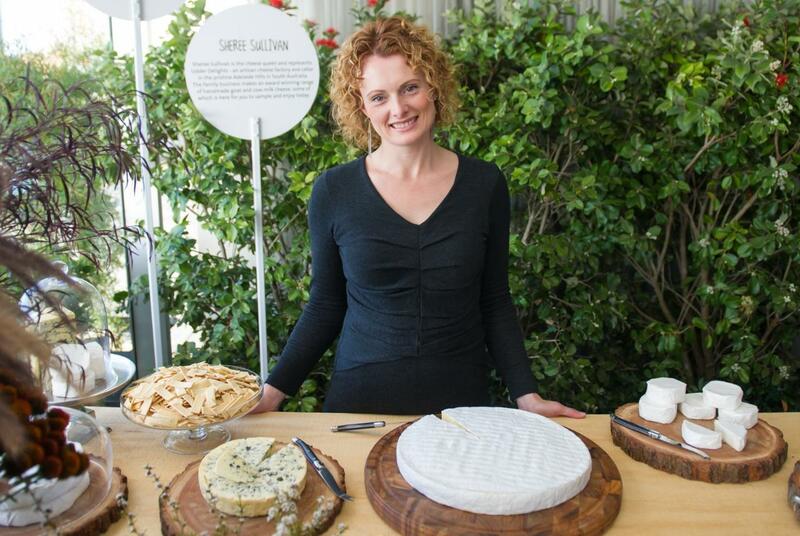 Founding Udder Delights Cheese Maker, Sheree Sullivan, has been teaching home cheese making classes since 2007. Her experience, knowledge and sense of fun have made the classes very high in demand. The classes make a great day out, and create a meaningful life memory as well as delicious cheese! Be prepared for a hands-on class where you get to do everything and eat everything! ‘Easy Cheesy Home Cheese Making Class’ is run at the Udder Delights Cheese Cellar in Hahndorf - please note it is held in our underground cellar (which can only be accessed by steep stairs). You will be taught how to make Feta, how to use the same recipe to make Camembert, and how to turn the whey into ricotta. You will take home the Feta that you have made in the class and the comprehensive notes provided on the day. The class includes a cheese and wine masterclass; coffee and cake; and at the end of the class you can pick your favourite Udder Delights cheese (under the value of $10) to take home as our gift to you. You don’t have to provide anything other than a willingness to have fun and learn – Sheree provides the rest. Up to 14 students can fit into this class which is held on Saturdays from 10am to 1:30pm.